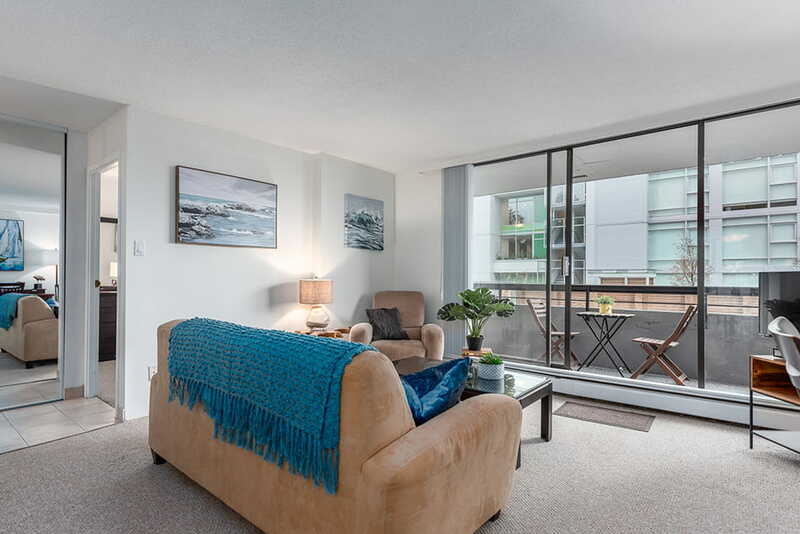 At Vancouver Short Stay our furnished rentals are in excellent locations. They are the best in quality, cleanliness, amenities, and services. 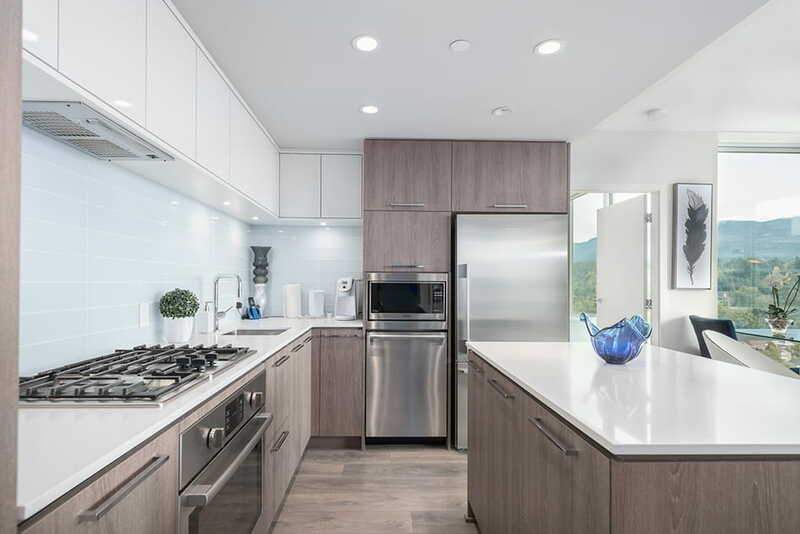 Our studios, 1 bedroom, 2 bedroom and 3 bedroom suites and homes are large and have all of the amenities of home, professionally equipped for everyday life. Perfect for individuals, couples, families and business - stay for a short time, or extend your stay for as long as you need. We offer temporary accommodation and monthly rentals. Our suites are fully furnished, complete with family living rooms, dining rooms and bedroom sets. Our furnished accommodations feel like home, complete with fresh linens and equipped kitchens right down to the measuring cups! Our family suites are cozy, and our high end suites are spacious. Have a peek at our growing list of guest services where we have many options available. Whether you are local or travelling you can plan for a short term stay or an extended stay. If your stay is urgent and unplanned, you have our support. You’ll have everything you, your family or co-workers need. Pets Are Welcome - Many of our suites are pet friendly, so bring your furry friends with you! Rest assured that we have the best pet friendly accommodation in Vancouver. Couldn't have picked a better place and host to work with than this unit and the group at Vancouver Short Stay!" Hi Daniel, Thanks to your exceptional, speedy service, I am now bundled up in the duvet and actually getting some sleep. I would like to extend for another month. Thanks again... good service is hard to find!" Daniel at Vancouver Short Stay has consistently been responsive to our needs. He has gone above and beyond to accommodate our staff who need to travel for extended stays." Enjoy the feel of a family suite that’s designed with love. We have a special collection of suites for business guests that guarantee things above our regular units. We consistently receive outstanding reviews from our guests, and we ask for feedback on each stay. Need help? Just reach out when needed, we love all guests. 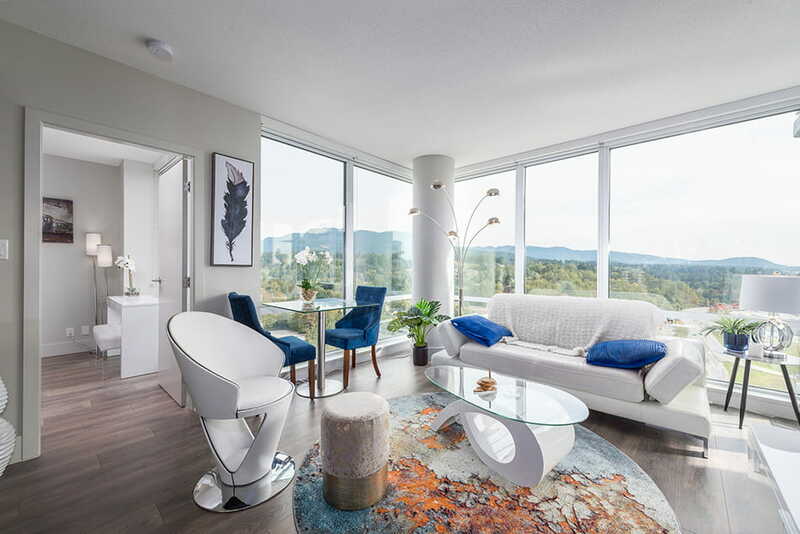 Copyright © 2019 Vancouver Short Stay Apts. Inc.